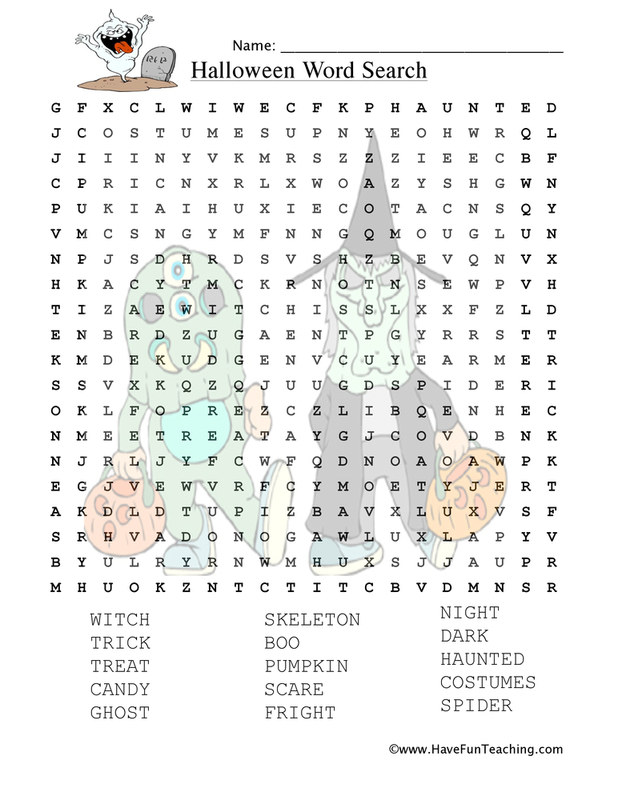 This Halloween Word Search Worksheet is a fun way for students to learn about Halloween vocabulary! Your students can use this fun word search to learn about Halloween by finding fifteen words. 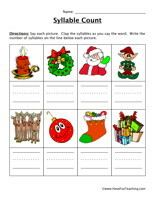 If your students are using this worksheet, it's possible that it's almost Halloween! 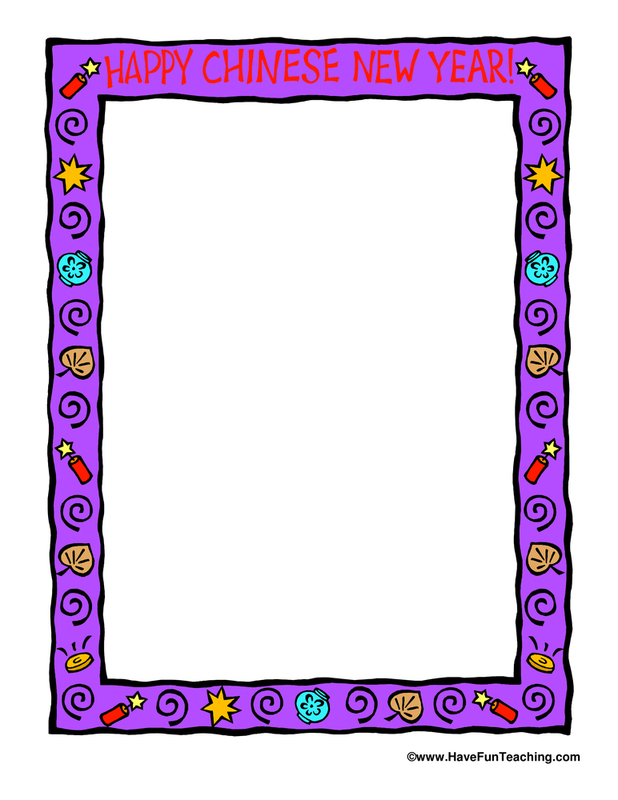 Check out this Halloween Mini Pack for additional resources your students to have fun with! 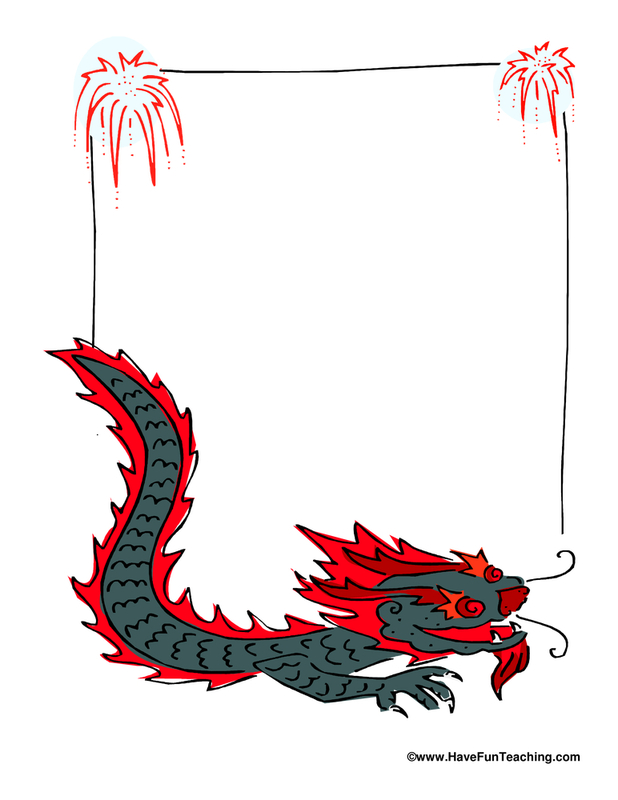 Also, be sure to check out more Word Searches! 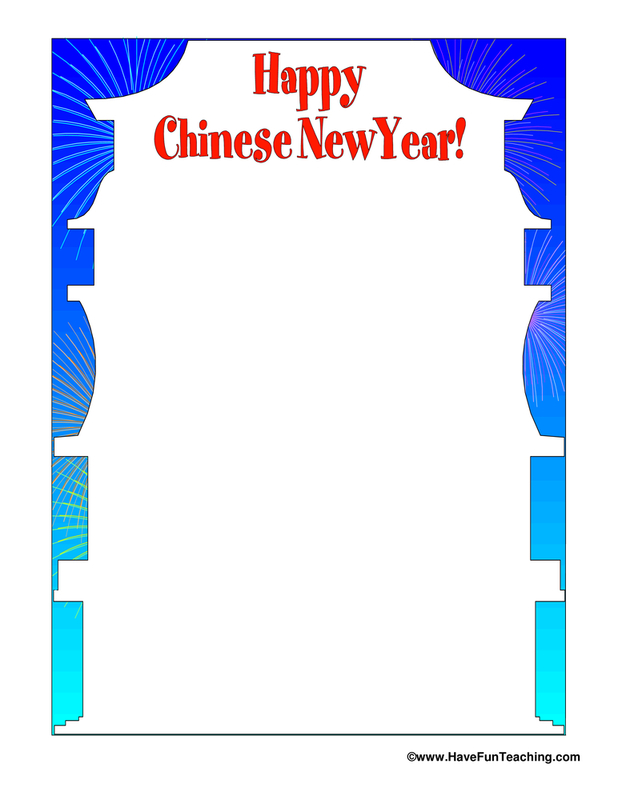 Chinese New Year Writing Paper – Happy New Year!